GSA Company has been founded and endorsed as a Citizenship by Investment (CBI) Project. 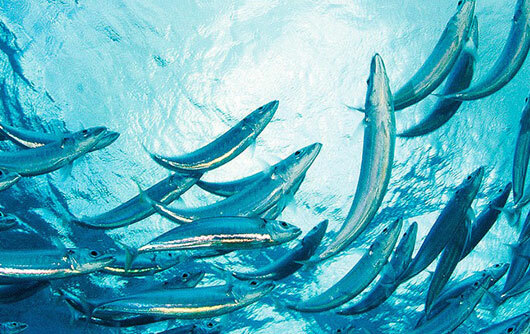 Our environmentally friendly approach to aquaculture can offer significant economic growth in anew industry that will diversify the economy. Grenada Sustainable Aquaculture intends to produce premium grade, all natural, Jumbo to Colossal size Pacific White Shrimp in Grenada. This production is beginning with one bio-secure, inland barn and growing to four barns. - Citizenship Certificate and Passport normally issued 60 business days after application. - Visa Free travel to over 120 countries. The Grenada government is highly supportive of GSA which is poised to be a significant economic driver for Grenada in a new industry. Our expert citizenship consultants will assist you in every step of your journey in making a successful investment in GrenadaSustainable Aquaculture. 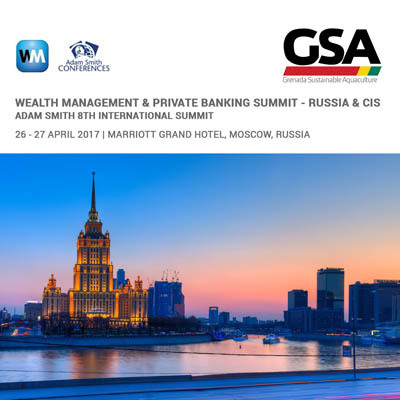 GSA is attending the Wealth Management & Private Banking Summit - Russia & CIS | Adam Smith 8th International Summit on 26 - 27 April 2017 at the Marriott Grand Hotel, Moscow, Russia. 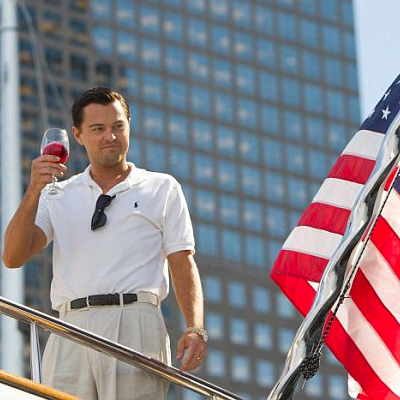 Environmental hero Leonardo DiCaprio wants to change the way you eat seafood. 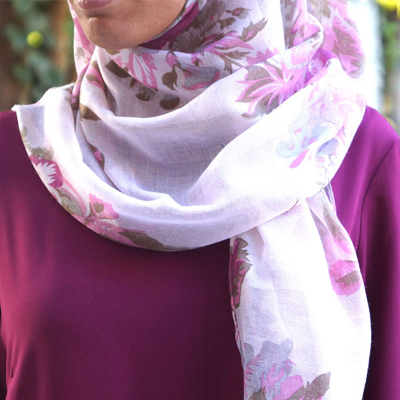 Government of Grenada now allows female muslim applicants to keep their hijab for their Grenada passport photos if hairline, ears and forehead are completely visible. 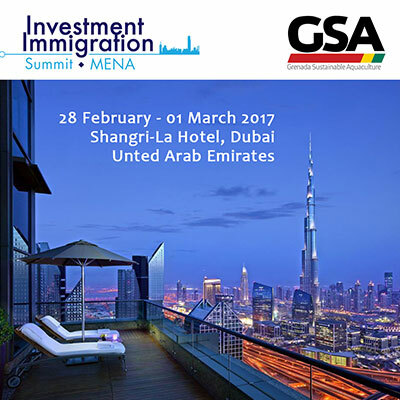 GSA attended the Dubai Investment Immigration Summit on 28 February 2017 in UAE. 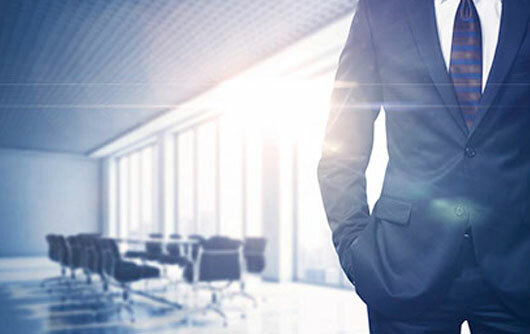 Our team specialises in helping you plan your citizenship and global mobility, with our innovative, and tailor made investor projects and services. 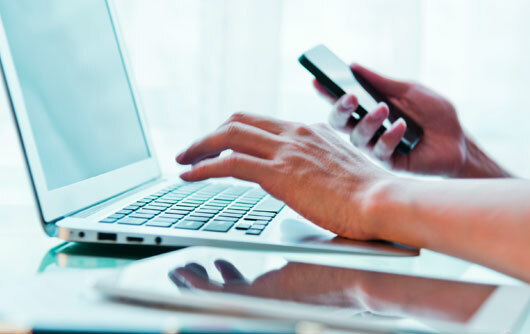 Our high-caliber planning specialists will enable you to take your next steps towards securing your own and your family's future with confidence and peace of mind. Citizenship for dependent family members such as Spouse, Children up to 25 years old and parents. We can offer an insurance wrapper for the investment thereby providing tax freedom in your tax resident country. It gives me great pleasure to welcome you to the islands of Grenada, Carriacou, and Petite Martinique, this triad of countries that I am honoured to lead. My Cabinet recognises the importance and the opportunity that private enterprise and investment have on the growth of our country’s economy. We have restructured, redeveloped, and re-launched the programme and have implemented an overarching policy, which encourages increased new private investment. We have launched a Citizenship by Investment Programme aimed at generating and creating access to foreign direct investment. 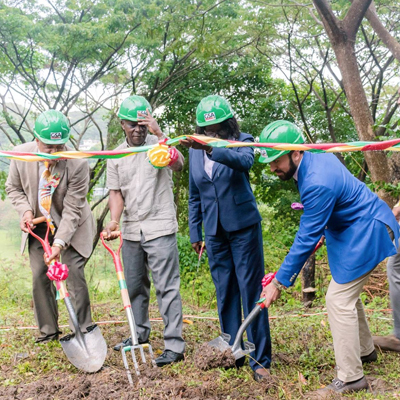 The Government is working closely with a select number of tourism, agriculture, and manufacturing-related businesses to create investment opportunities through the Citizenship by Investment Programme for the generation of sustainable employment. When visitors come to our country and experience the towering array of forested mountains, the golden sunshine, the leisure-filled beaches, the rainbow-crowned ocean skyline, the seven sisters’ waterfalls, and other beautiful areas of Grenada, they leave with a life lasting impression. On behalf of the Government and the people of Grenada, Carriacou and Petite Martinique, I invite you to explore all that Grenada has to offer. 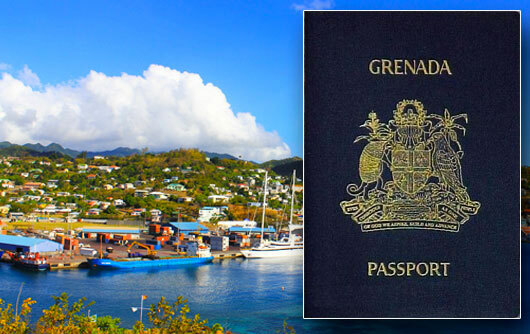 The Government of Grenada fully supports this Citizenship by Investment Programme and we welcome qualified investors to join us and to benefit from the long-term development and prosperity prospects of this magnificent country. All contents © GSA. All rights reserved.